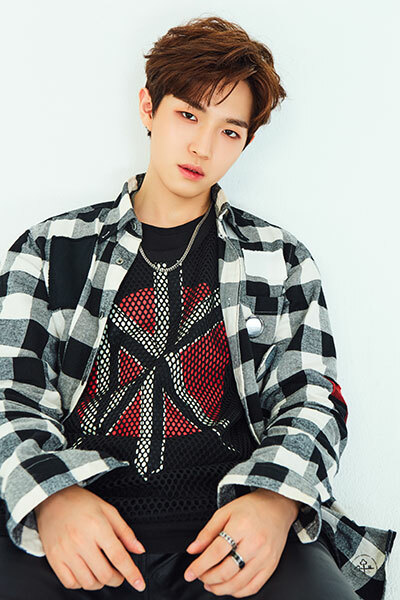 On January 9, Swing Entertainment, the managing agency of Wanna One, made an official statement revealing its partnership with Kim Jae Hwan. Wanna One officially terminated its activities on December 31, 2018. From January 24 to 27, they will hold their final concert in Seoul.